One more high school sports season has started. Thousands of student-athletes are hitting the courts, field and golf courses, their efforts and successes should be shared with prospective colleges. Parents of student athletes, what are you doing to help your child reach their goals of playing at the next level?? 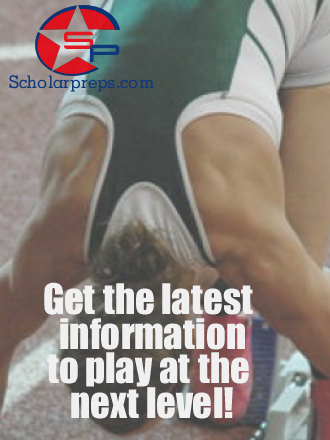 Student-Athlete web sites are an important tool in the recruiting process, these sites give college coaches a virtual visit to your student-athlete’s success both on and off the field. Below is a sample of one of our student athlete’s personal web site.